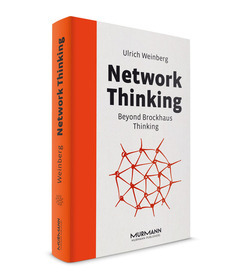 You are looking for a metaphor describing the paradigm shift from analog to digital world? Take a look at your bookshelf! 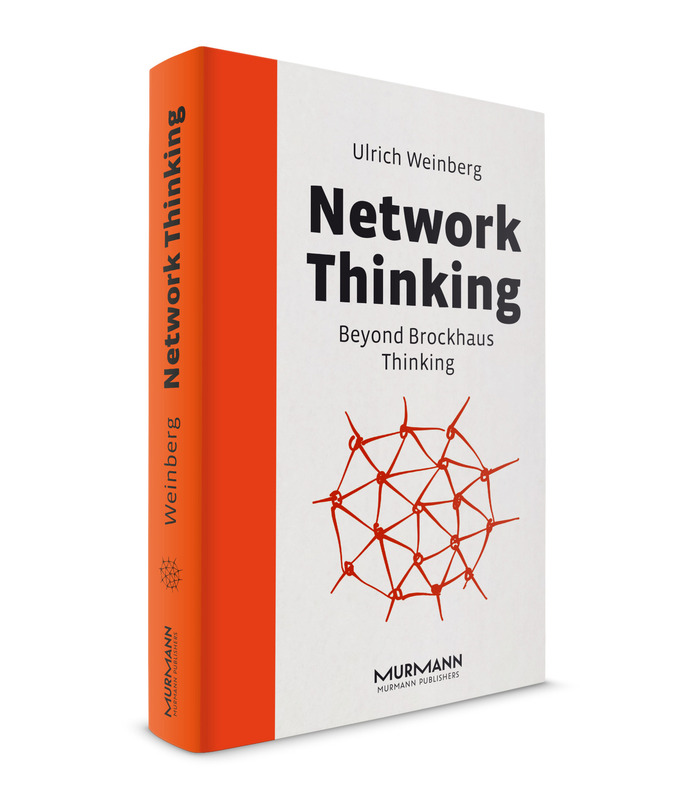 The author uses nthe centuries-old encyclopedia, the famous German „Brockhaus“, as a thinking model of the analog 20th century and, on the other hand, uses the network as the thinking model for the digital 21st century. 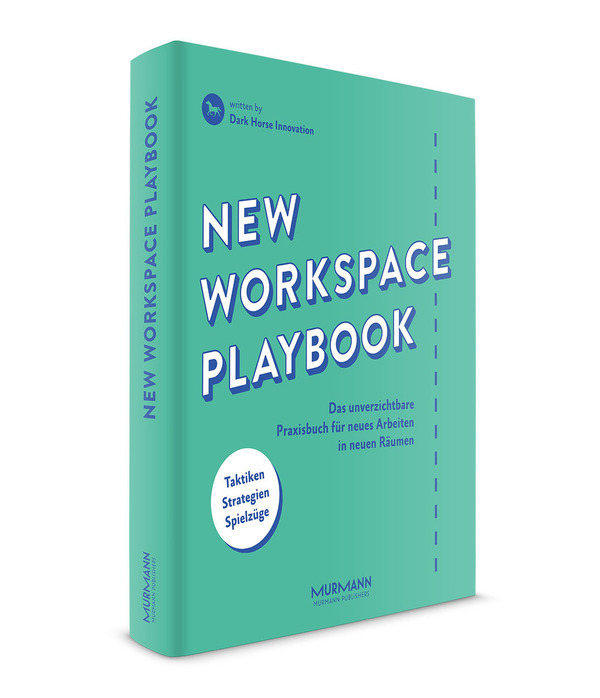 Learn how board members of global corporations are reshaping their organization, teachers are rebuilding their education and how Network Thinking can also be personally useful to you. 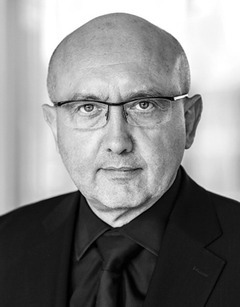 Ulrich Weinberg ist Leiter der School of Design Thinking am Hasso-Plattner-Institut in Potsdam, dem europäischen Pendant der d.school in Stanford. 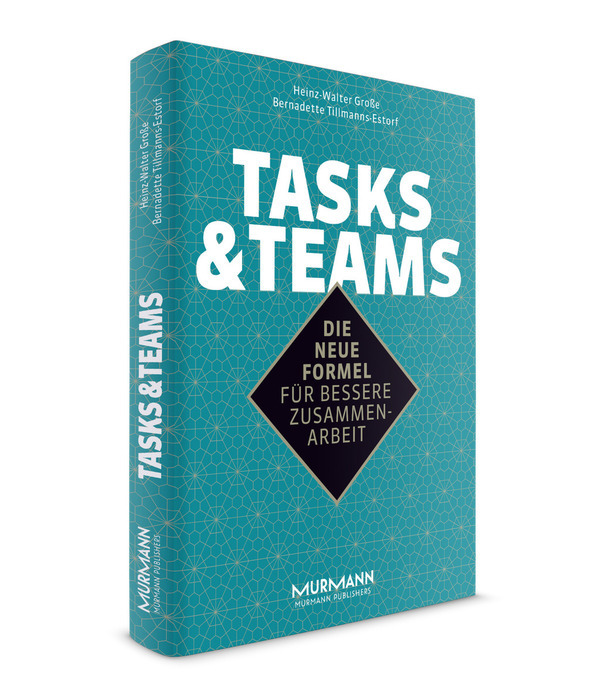 Er gilt als der deutsche Vordenker im Network Thinking, Vernetzer von Denk- und Arbeitskulturen und begleitet Unternehmen und Organisationen auf der ganzen Welt in digitalen Transformationsprozessen.